Konstantin Gracanin is 11 years old and goes to the elementary school in Belgrade, Serbia. 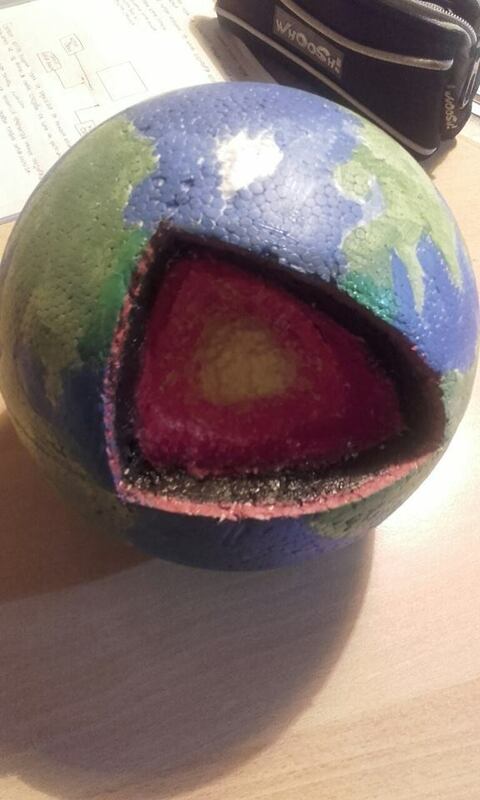 He made a project to show how our planet looks from inside. Astronomy data analyst at the University Observatory in Vienna, Austria. Official designated contributor to forward all NASA information pertaining to the APOD project through the Serbian version of the APOD site, executive officer in charge. Astronomer in charge for translating ESO texts to Serbian, as well as ESA liaison for information distribution to Serbian language social network outlets, translator of IAU-Astronomy Outreach Newsletter in Serbian language, and translator of Hubbles Picture of the Week, publisher of weekly astronomy journal "AAO - Aktuelna Astronomija Online".